The most recent update for Android's Jelly Bean has some pretty cool new features, like better panoramic photos, gesture typing, and wireless sharing. 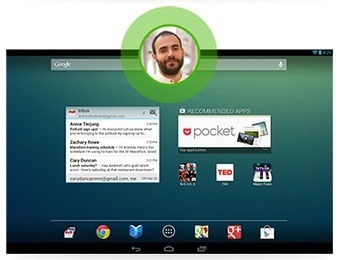 From a security standpoint, though, the best new feature is the ability to add multiple users to one device. 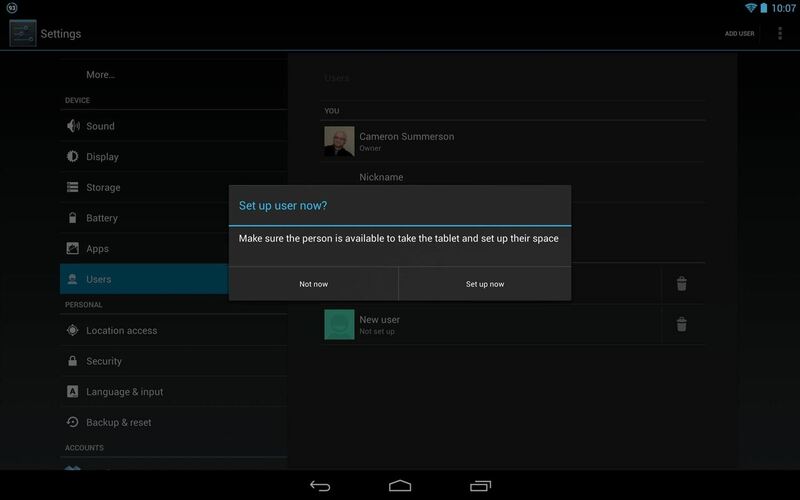 You can create up to 8 different accounts on Android tablets like the Nexus 7 or Nexus 10, so besides saving time hiding or protecting sensitive data, it could also save you some money. You can share a device with your family, kids, or significant other and just buy one (which may be something to think about for Black Friday this year). 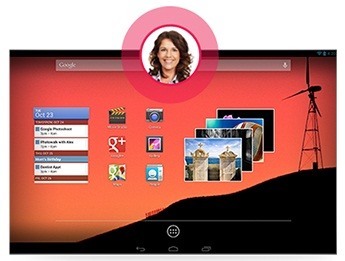 If you have family members who frequently ask to borrow your tablet, this feature could save you a lot of trouble. Each user gets a profile with their own background, apps, and widgets, and you don't have to log in and out to switch back and forth. Right now, it only works for tablets, but people are much more likely to share tablets than smartphones anyway. Here's how to use it. First, open Settings. Under Device, select Users. In the upper right corner, tap Add User. From here, the process is pretty much the same as setting up the tablet. It'll ask for basic info like name and email address, then have you set up a password and security questions. Once the account is set up, each user will have an icon that you can use to switch back and forth when logged in. To switch, all you have to do is pull down the settings shade and tap the user icon, which will put you back on the lockscreen. From there, just choose which account you want to switch to and enter the password. So, what do you think? 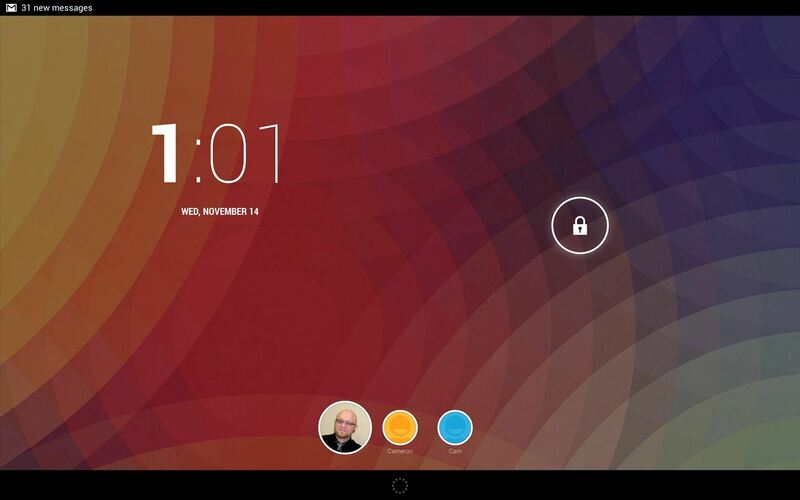 Will this convince you to share your tablet, or do you still prefer to have your own?